The Chesterfield County Police Department is a progressive and professional department looking for qualified police officers. Chesterfield County is located in central Virginia and adjoins the city of Richmond. The police department has 490 sworn police officers and serves a community of 323,000 residents while patrolling more than 446 square miles. The department has 21 specialized units including SWAT, K-9, and Investigations. Officers can transfer to specialized positions after two years in patrol. The department offers career development, permanent shifts, and paid training. The initial training consists of a 32-week, non-residential academy and a two-month field training period. 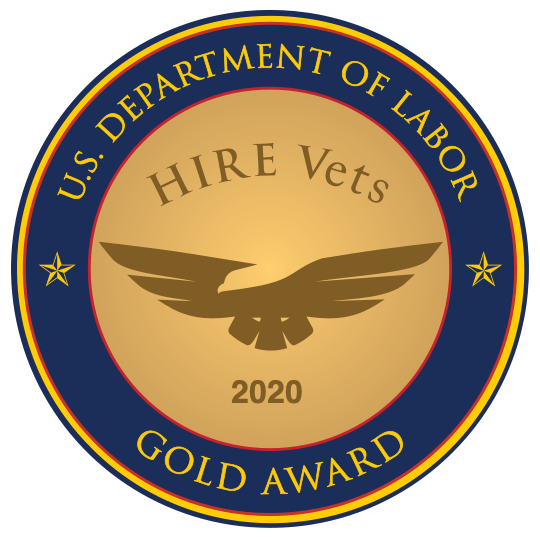 The department is dedicated to hiring qualified veterans. Several times throughout the year the department attends military-to-civilian recruitment events. One benefit the department offers to active members of the National Guard and reserve forces is 15 days of military leave. These personnel receive this leave yearly for mandatory training. So a veteran can attend military training without depleting his or her regular annual leave. Another benefit is the opportunity to purchase up to four years of active-duty military time. The purchased years are added to the officer’s years of service within the Virginia Retirement System. Juanamettre Butler served 21 years in the Army before retiring as a master sergeant. During that time, she was a military police officer, airborne paratrooper, drill instructor, and inspector general. She is now a police officer for the Chesterfield County Police Department and currently the department's recruiter. Butler has been working there since 1999 and has advanced to corporal. She has been a member of the Honor Guard Team and the Special Response Unit, and has served as a general instructor, a defensive tactics instructor, and ASP baton instructor. Being someone who takes charge has paid off for Butler. “The department embraces individuals that are motivated and possess leadership skills,” she said.